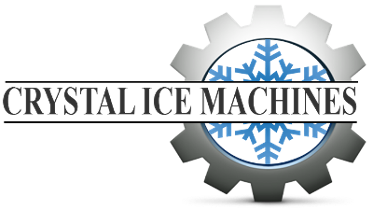 At Crystal Ice Machines, our family-owned-and-operated company has been selling and servicing ice machines since 1992. 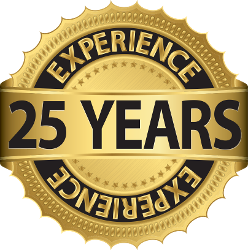 Since our founding, our goal has been to provide superior commercial ice machine repair and rental services throughout the west-central Florida area, including Pinellas, Hillsborough, Hernando and Pasco counties. Don't roast in the heat and humidity! Call Karen, the Ice Lady, or any of us to get your ice machine working like a dream.